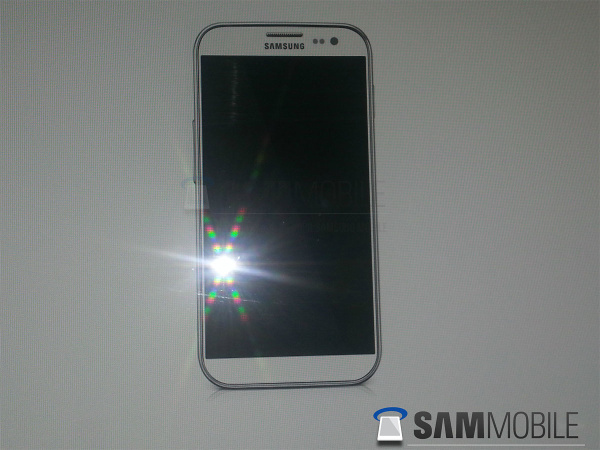 We just got yet another report that the Samsung Galaxy S IV will be announced in mid March. The rumored upcoming flagship smartphone of the South Korean manufacturer is going to be unveiled on March, according to a report by Mobile Review's Eldar Murtazin. Now Mr. Murtazin's reports have been more of a miss than hit recently, but this particular info aligns with previous rumors brought by SamMobile, so there might be truth to it. The report also says that Samsung's Unpacked event will be held in New York, which if true, will make the Galaxy S IV the first flagship of the company to debut outside of Europe. So far we know that the Samsung Galaxy S IV will sport a 4.99" Super AMOLED display of Full HD resolution, an Exynos 5 Octa chipset with 8-core processor, 8-core Mali-T678 GPU, 2 GB RAM, 13-megapixel rear camera with 1080p video recording and a 2-megapixel front-facing camera. The smartphone will be powered by the latest Android 4.2.2 Jelly Bean. Meanwhile, analysts predict the sales of the Galaxy S IV to reach whopping 100 million, but we are yet to see if the smartphone will achieve it? Thousands of printers all over the world who'd have to print the packaging and documentation must already know loads of the details. How can they cruelly keep this sort of information from eager fans!